Dancing Bear Books is looking for short stories between 7,500 – 10,000 words for an anthology, they will, however, consider work under the length of 7,500 if it suits their theme so free to send along. All work must be previously unpublished. All work MUST be fairytale/fantasy themed Short stories/poetry. Interesting and Thought-Provoking Stories and Themes. Particularly keen on reading Young Adult and New Adult work but they open to other classifications as well. Please mention in your covering letter if you are any of the above. Description: BBC Writersroom’s regular window for unsolicited scripts is open between 10am on Monday 1st April 2019 and 5pm on Monday 29th April 2019 for Comedy scripts (TV, film, radio, stage or online). What’s so great about it? 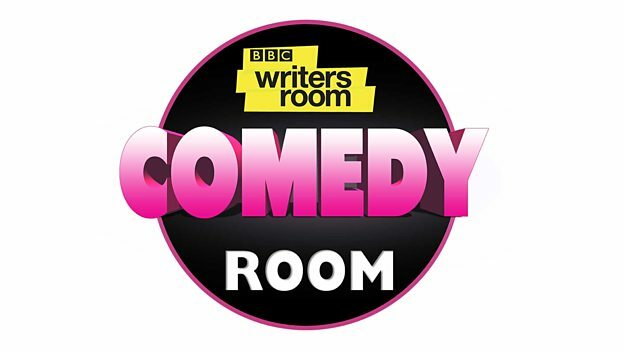 The BBC Writersroom Script Room opens its’ doors for submissions twice and year – once for comedy and once for drama. Whilst there are no promises in terms of production, the BBC uses the scheme to identify writers they might want to develop further. They usually choose around 10-15 writers to take part in the Script Room who will then have access to training and possible development. So this one is definitely worth a shot if you’re a comedy writer – you’ve got until 29 April to apply and don’t leave it until the last minute as you’ll need to fill out an application and apply through the BBC’s online portal. Good luck! Please note, we’ve posted this for convenience and we’re not affiliated with the organisers in any way.